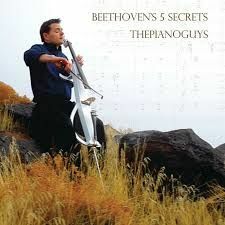 BEETHOVEN’S FIVE (5) SECRETS – Arranged for Orchestra and featuring a Cello Solo, Viola Solo, and Violin Solo. See score sample for full orchestra instrumentation. The original version uses about five cello solo parts. In this version, those solo parts have been combined into three solo parts: a cello solo, a viola solo and a violin solo. This is a Beautiful and fairly easy arrangement to perform. Custom arranged orchestration. 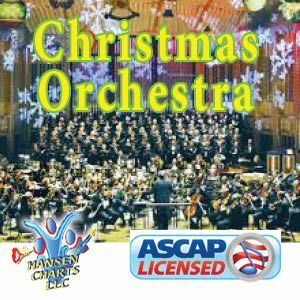 Be sure to download the SAMPLE audio file of this arrangement and the SAMPLE score.